[FREE] Full Game Jam game available for the community! 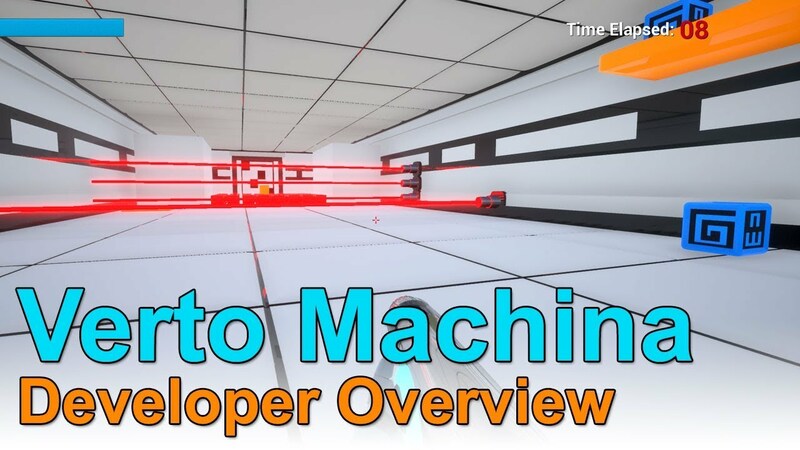 Verto Machina - a completely FREE game project for the Unreal Engine community! 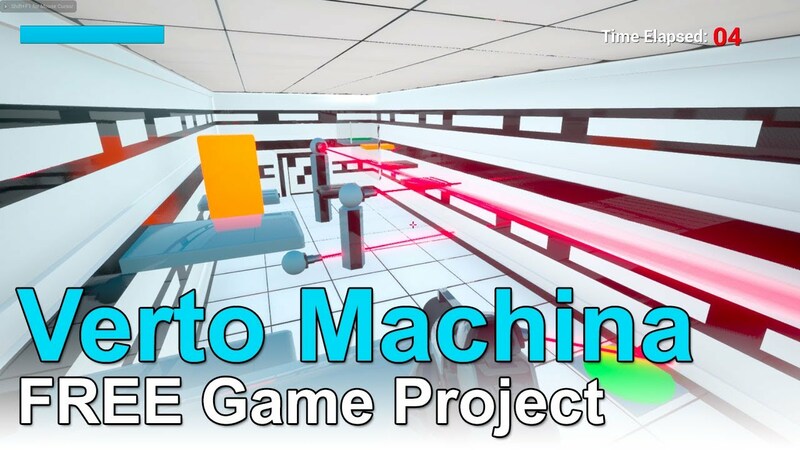 This game was made in 3 weeks for a Game Jam. -All models and music included! EDIT: I just updated the file to not require the Instance Tool Plugin. If you are having trouble opening the project, download the updated version on the new link above! Hope you enjoy the game and learn from it! Last edited by CoquiGames; 08-11-2017, 11:07 PM. 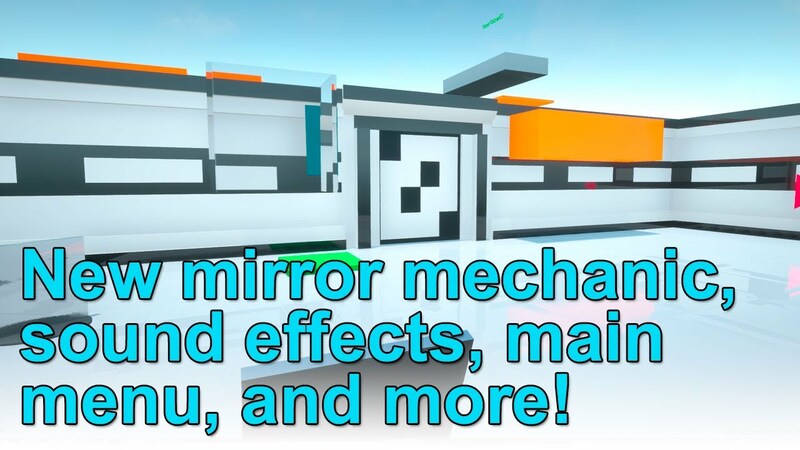 2c: Player has to perform gameplay actions into a mirror. Then the twin mirror self actually performs the gameplay. For added difficultly player might have to play in reverse. Or mess with time, events happen faster / slower in mirror. Hmm, interesting suggestion! I like the idea of actions being replicated..will see if I can come up with something to this extent. OOOhh I like this so far, can't wait to play it ^^. Hi looking good so far, great value to the community. 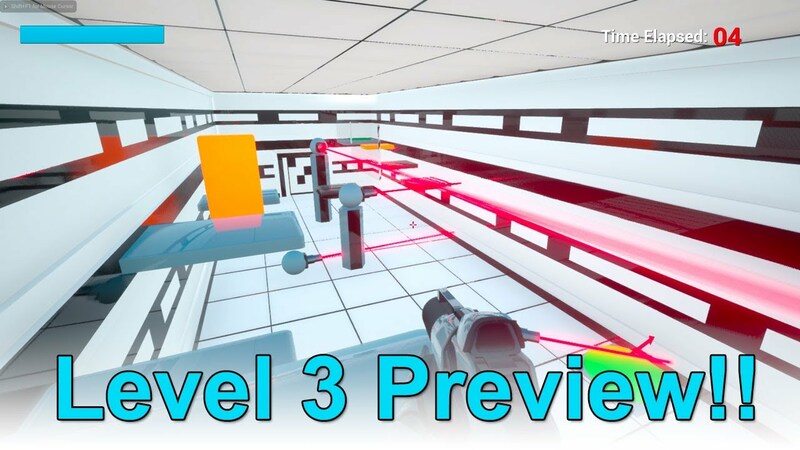 I have a question about your project, regarding "fully functional level linking system"
Will the linking system include a lock system, like a level 1 open , level 2 locked until level 1 completed? Just a thought. -Added saving system - you can now click "Load Game" from the main menu and continue where you left off! -Added a Main Menu with custom music from a composer! Last edited by CoquiGames; 06-09-2017, 03:42 PM. I like the idea of more traps . A Co-Op mode will probably have to wait until after the Jam since I've never done it before and I only have 2 weeks to make the actual game :P. Btw, I already have a checkpoint system implemented - check out my last devlog! What I have so far is managing the order of the levels via a data table - this makes it super easy to re-order the levels, or add a new level in between without any hardcoding or using arrays. 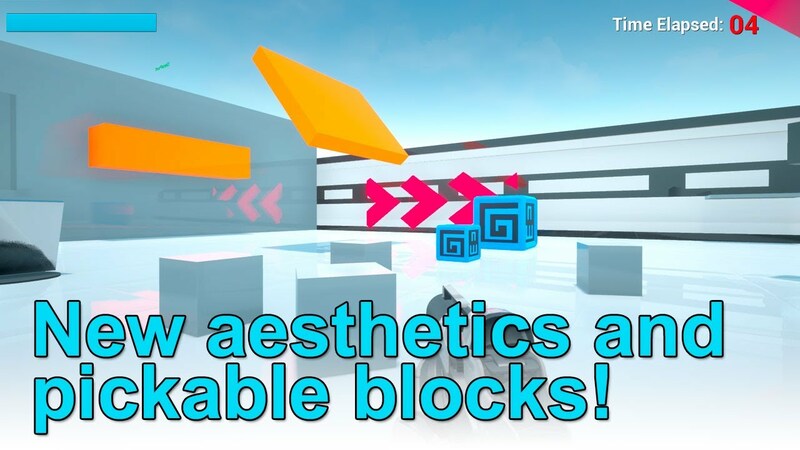 But I think you mean blocking certain areas of a level until another puzzle is completed? Hmm, you could easily do it with a door (make it active only after a certain puzzle is completed). Though is not built-in yet into the mechanics. That should be easy to add - maybe I'll have a level where you have to do just that! What I have so far is managing the order of the levels via a data table - this makes it super easy to re-order the levels, or add a new level in between without any hardcoding or using arrays. But I think you mean blocking certain areas of a level until another puzzle is completed? Hmm, you could easily do it with a door (make it active only after a certain puzzle is completed). Hi its not exactly what I meant, although that is a very good idea which should be implemented if you can. 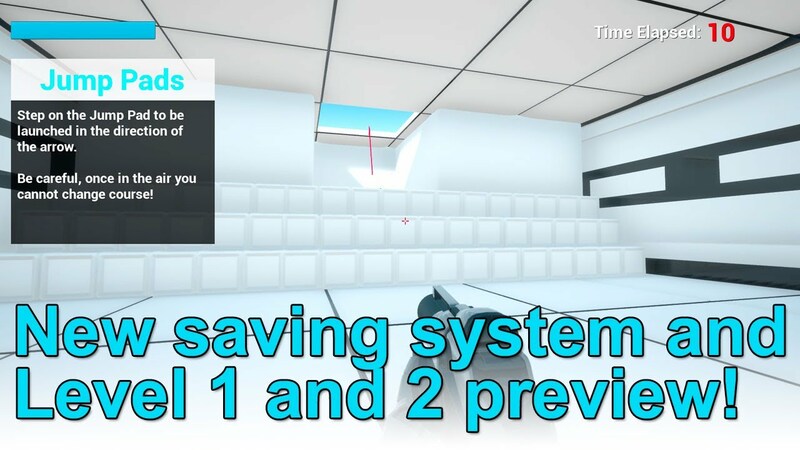 I meant in the options menu when you click levels , you will be displayed with the levels available, and have the ones completed only accessible and the ones not yet attempted locked. Again just an idea! That looks sweet man, I love it. Cant wait to not only play the game but to mess around in engine. I cant believe it only took you an hour to do. Well done awesome job! 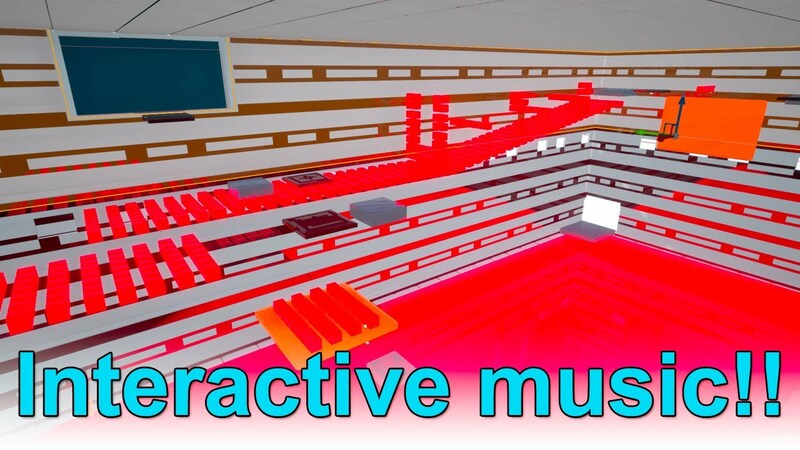 -Interactive music - a 3 layer track randomly fades out 1 random track every 20 seconds allowing for a random (yet cohesive) track that is never the exact same! Can't wait to get my hands on this. You're doing a great job. This is going to teach me a lot.